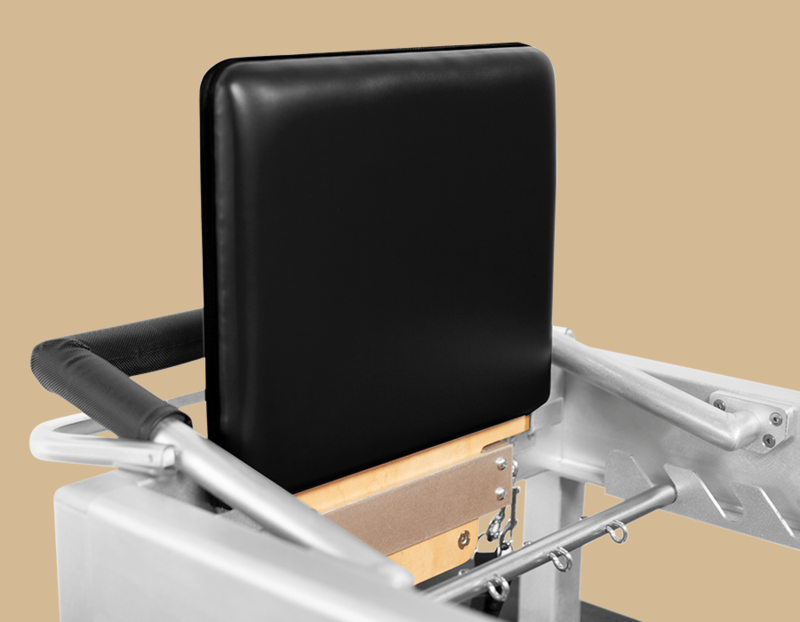 Our Jumpboard adds versatility to your Reformer, allowing jumping and cardio exercise, and recreating a biomechanically accurate standing position while lying on the Reformer. Actual jumping surface of W: 16.5” (42cm), H: 14” (36cm). Our Padded Footbar Cover is a foam core covered by a textured grip non-slip surface for cushioned foot and hand work. 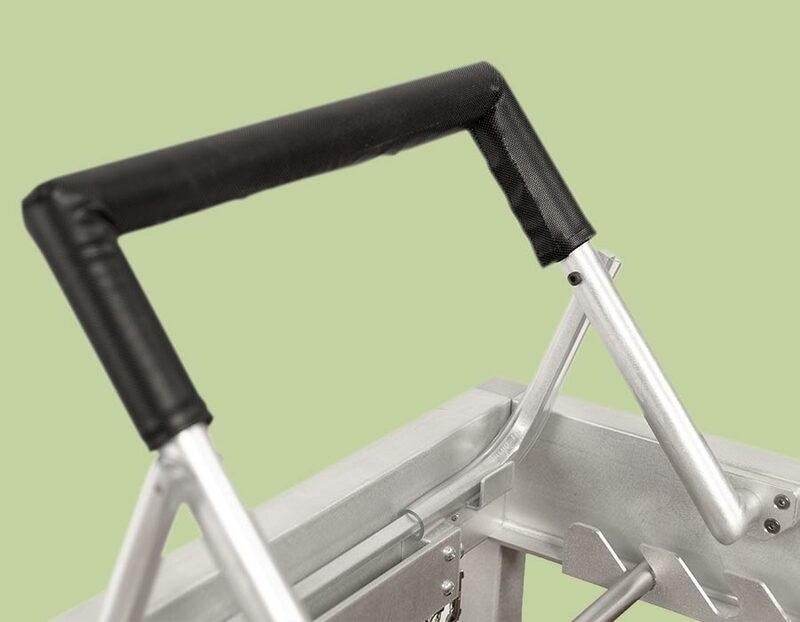 Our Unpadded Footbar Cover is a direct contact non-slip cover providing a layer between your hands and feet and the bar.